A very popular jumper with kids. 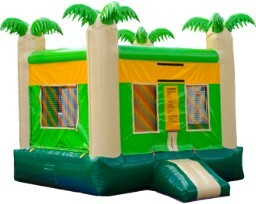 JUMP N PLAY Rentals.com has been providing clean, safe and quality party jumpers and accessories since 2008. 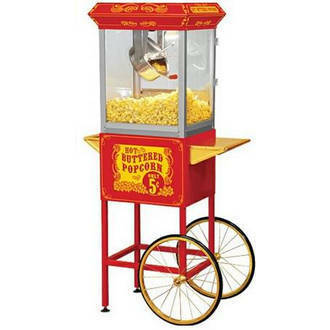 Our party rentals provide the necessary items that you need for your next party or event. 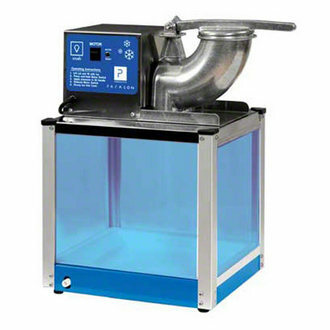 Our rentals include jumpers, chairs, tables, helium tanks, popcorn machines, patio heaters and much more. 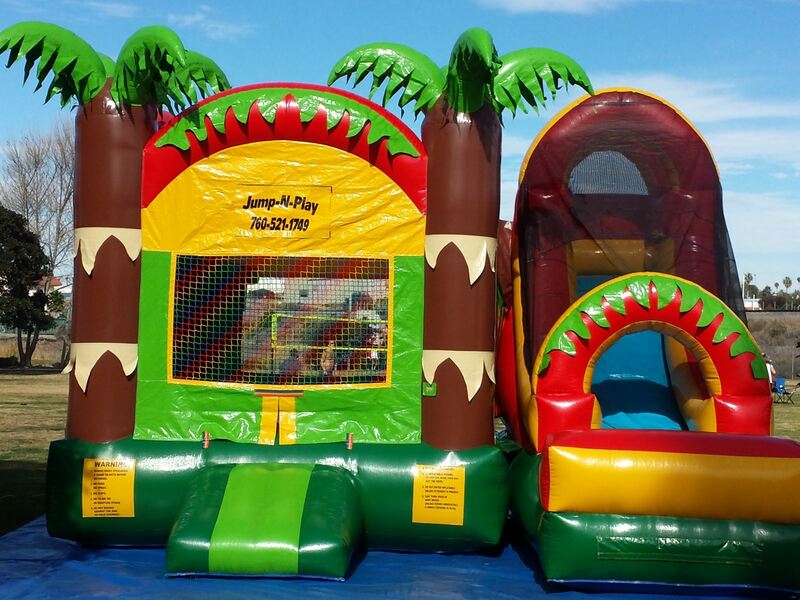 We can provide children of all ages hours of fun and entertainment with a wide assortment of jumper themes. We have dozens of jumper themes to choose from, we are sure to have the theme that is right for your party or event. 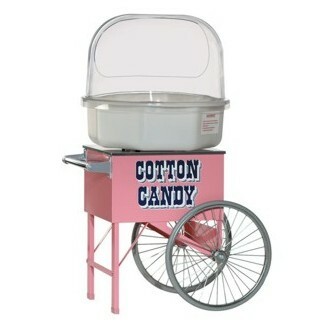 Our party rental staff has years of expericence to help make your next event memorable. 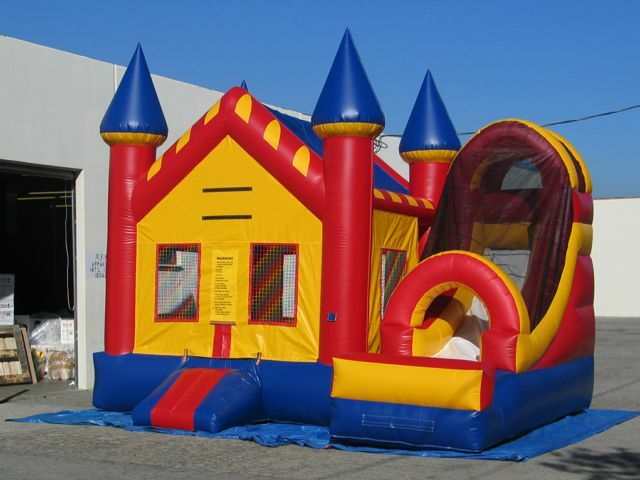 Our party and jumper rental services includes inflatable jumpers and a wide rage of party supplies. Serving: Oceanside CA, Vista CA, San Marcos CA,Escondido CA, Carlsbad CA, Encinitas CA, Rancho Bernardo CA, Poway, 4S Ranch CA, Rancho Penasquitos CA, Rancho Santa Fe CA, California.